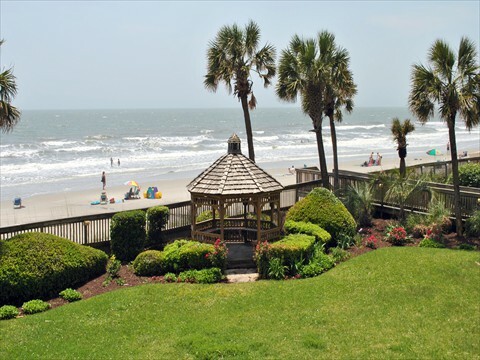 Looking for a quiet condo rental for your vacation in Myrtle Beach? The Arcadians await you and your family. 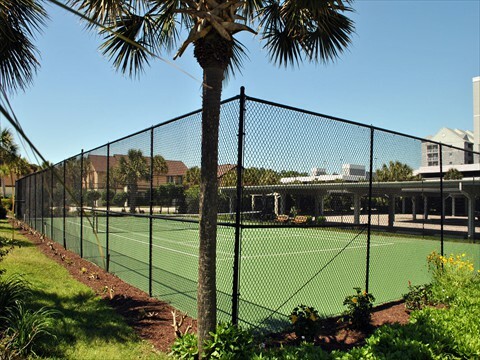 Spend your days on an exclusive beach between Myrtle Beach & North Myrtle Beach swimming in our oceanfront pool or playing on our tennis court. 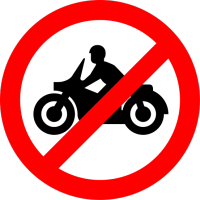 Quiet & secluded, where motorcycles are prohibited, our PRIVATE community puts you within minutes of Myrtle Beach’s famous restaurants, golf courses, outlet shopping & nightlife. Our units offer two and three bedrooms, full kitchens, oceanfront private balconies and FREE Wi-Fi access. We treat all our guests like family and we invite you to be part of ours. 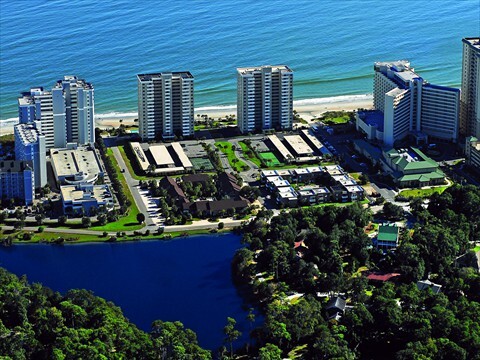 The Arcadians offers you accommodations located in a quiet exclusive area near everything that Myrtle Beach has to offer. 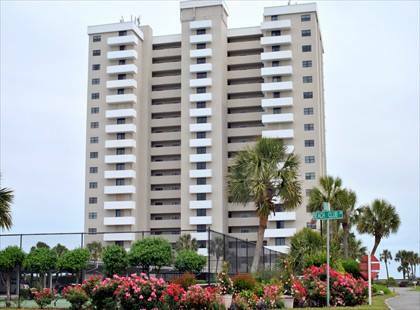 We feature around the clock security, oceanfront swimming pool & tennis court. Location is key, we are a short distance from Tanger Factory Outlet, Myrtle Beach Mall, Barefoot Landing, Carolina Opry & Golf. Although the Arcadians are tucked away in a quiet neighborhood, we are still within minutes of a variety of attractions, amusements, restaurants and activities. 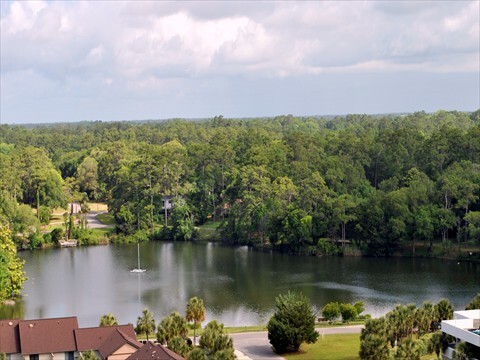 Nearby shopping is in abundance at the Tanger Factory Outlets complex, Myrtle Beach Mall, Bass Pro Shops, Barefoot Landing or at quaint boutiques along the way. A variety of theaters including The Carolina Opry, Dolly Parton’s Pirates Voyage, and The Alabama Theatre are all nearby. Golf is available at more than 100 area courses including Arcadian Shores which is less than a mile away. The Arcadian’s ALL OCEANFRONT two and three bedroom condominiums are among the most spacious along the coast and are equipped with all the comforts you desire including fully equipped kitchens, sizable living rooms, dining area, two full bathrooms and private balconies. 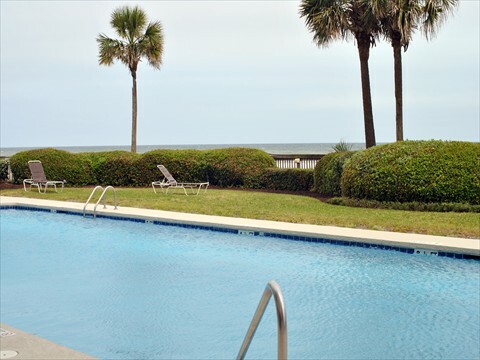 All condos are privately owned and some are not available for rent so our building never gets overly crowded leaving ample room for your family by the pool or on the beach. Our ON-SITE Management office is there for your convenience and to offer any assistance if needed.